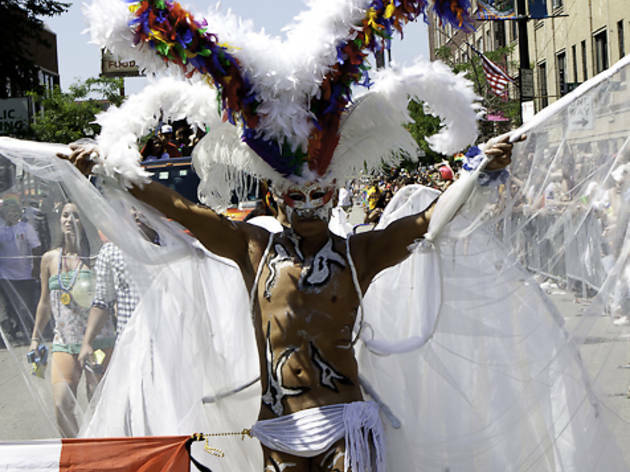 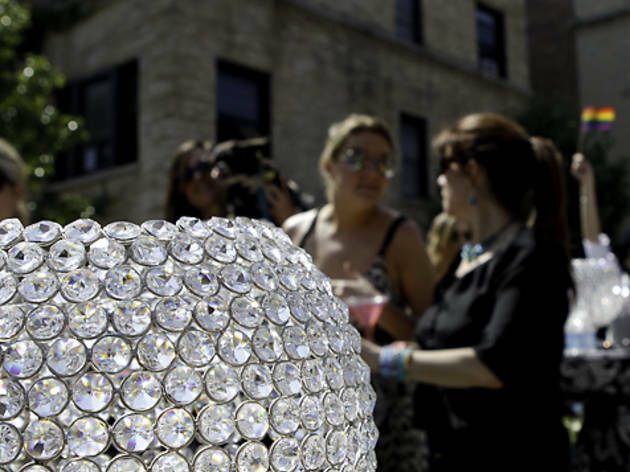 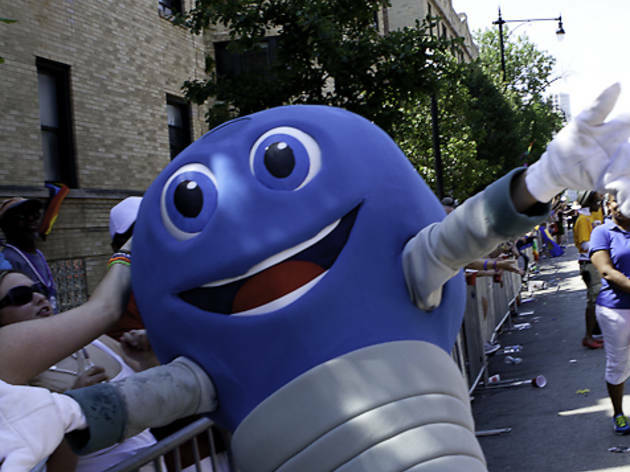 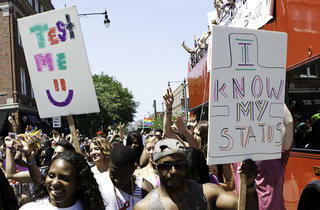 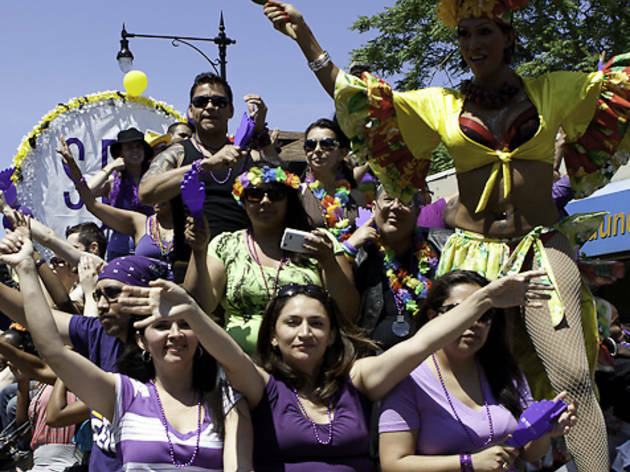 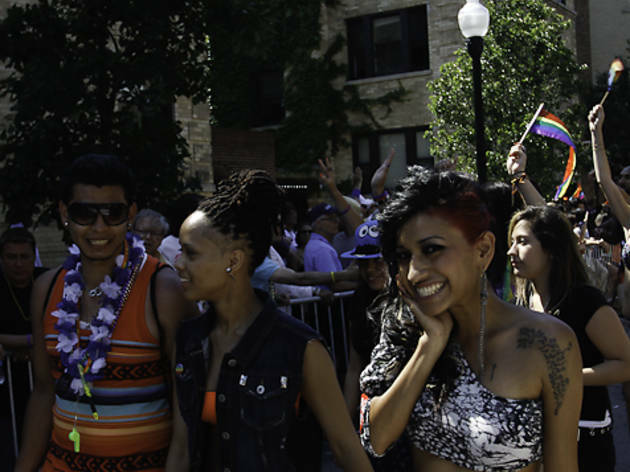 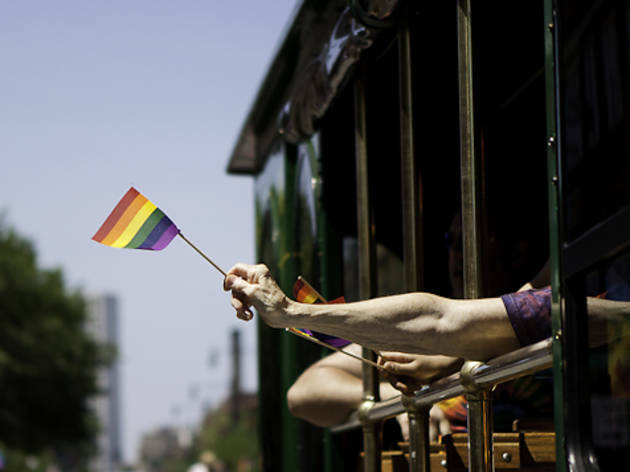 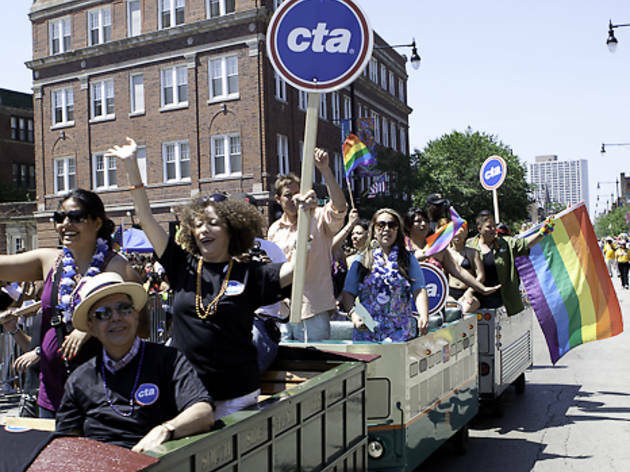 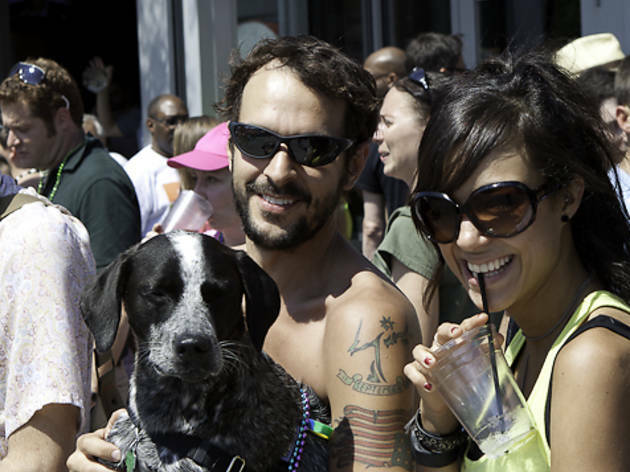 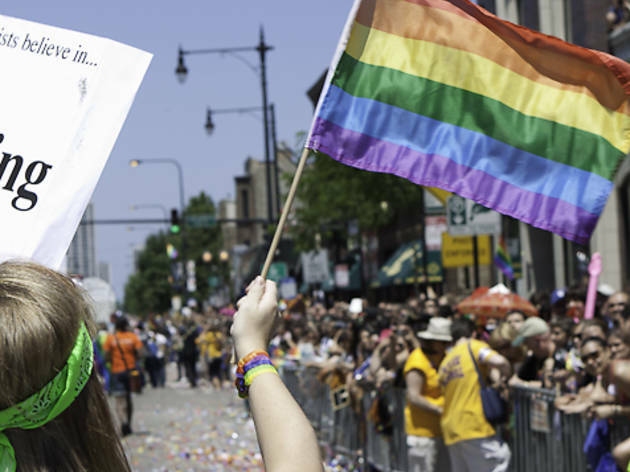 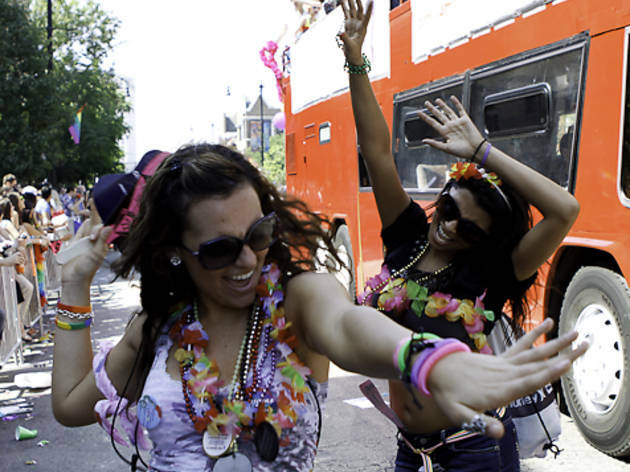 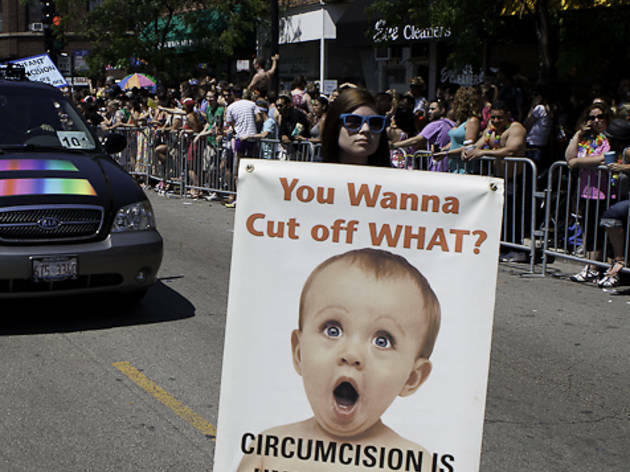 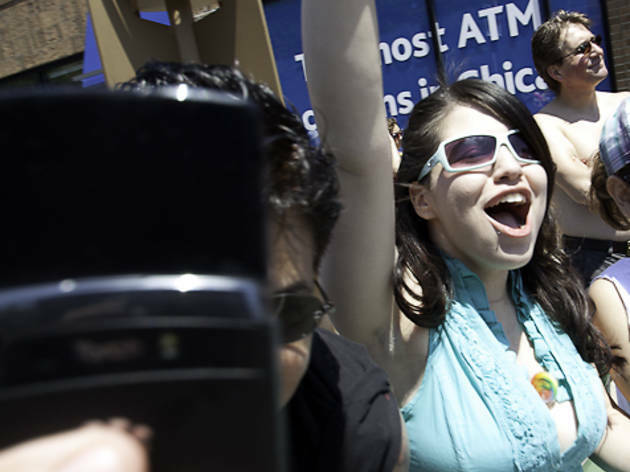 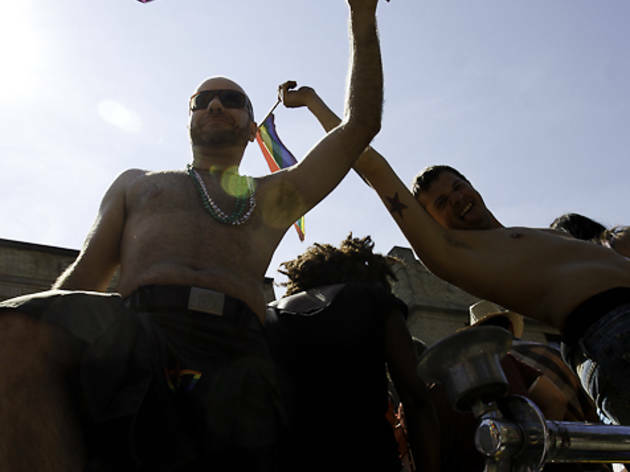 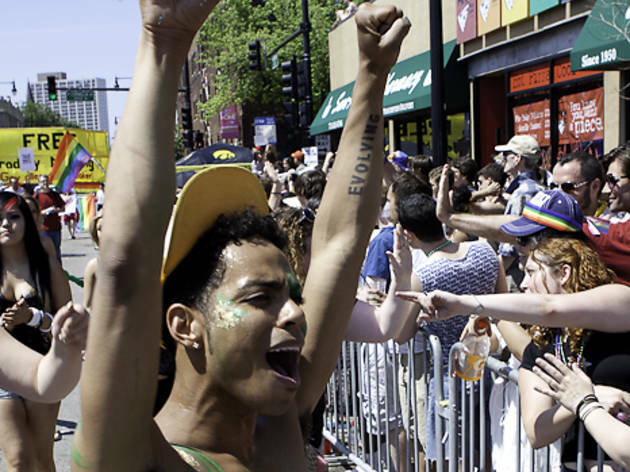 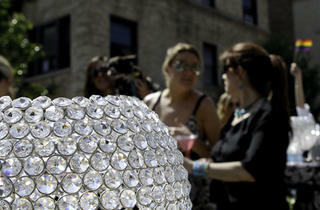 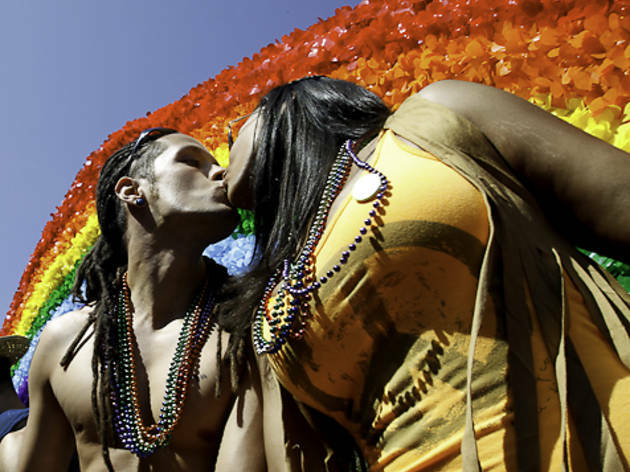 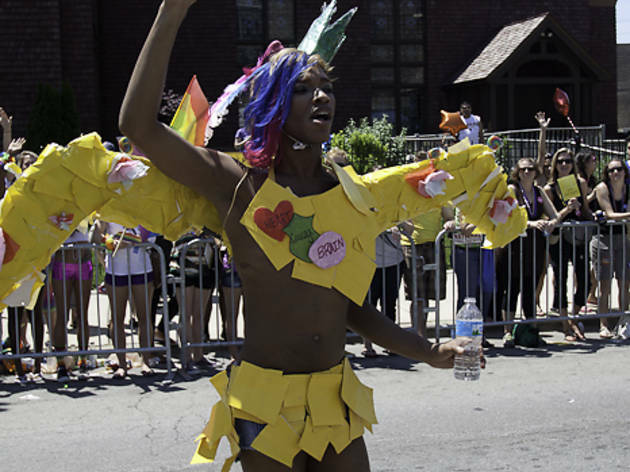 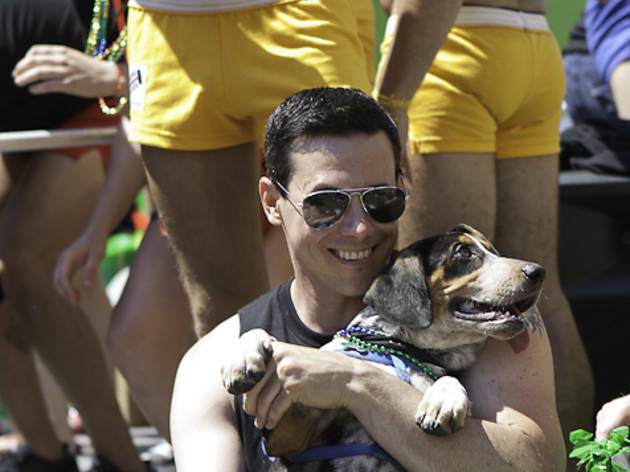 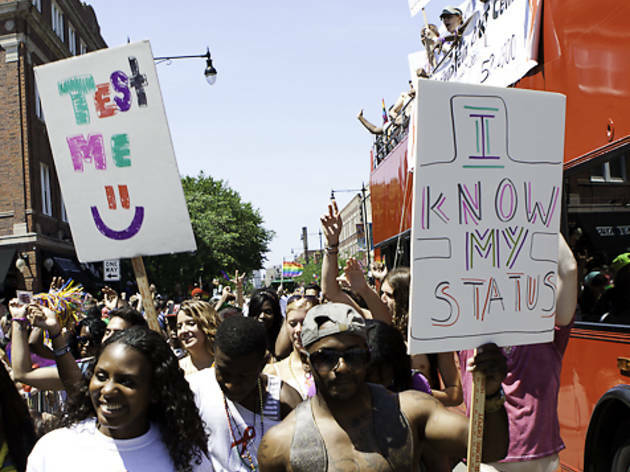 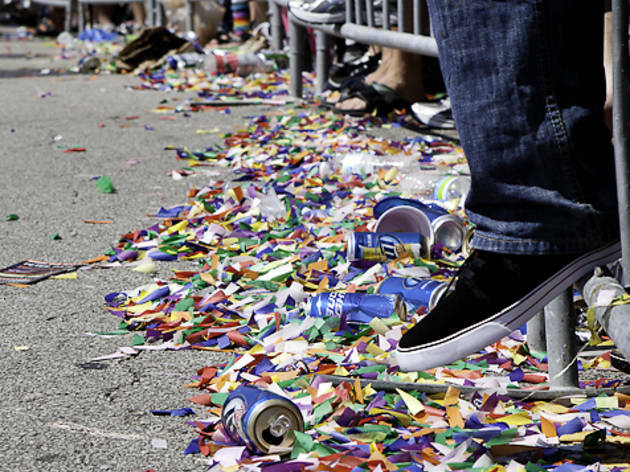 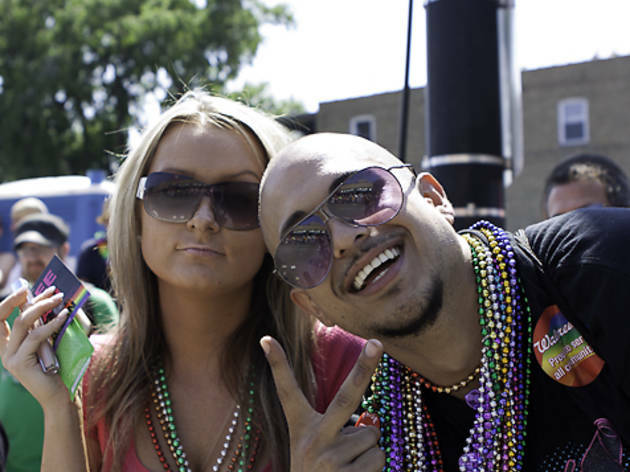 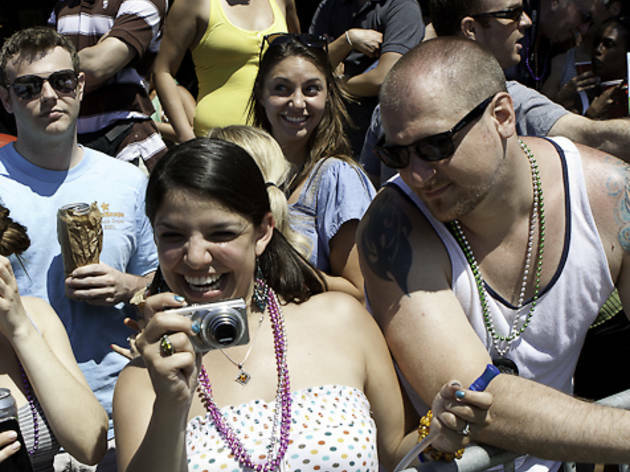 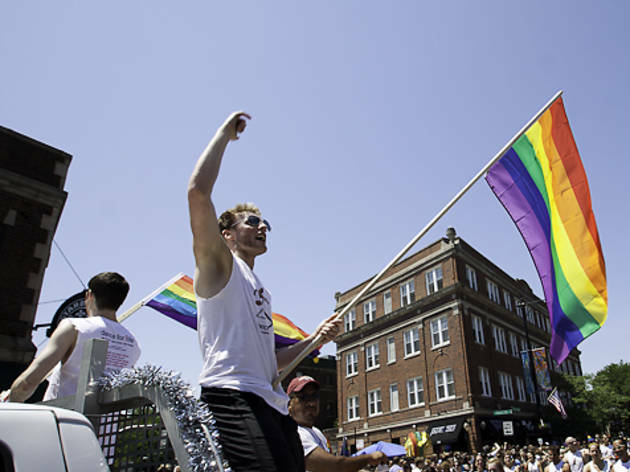 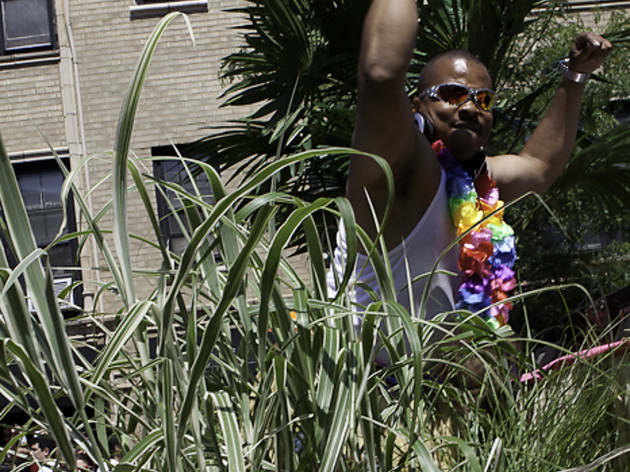 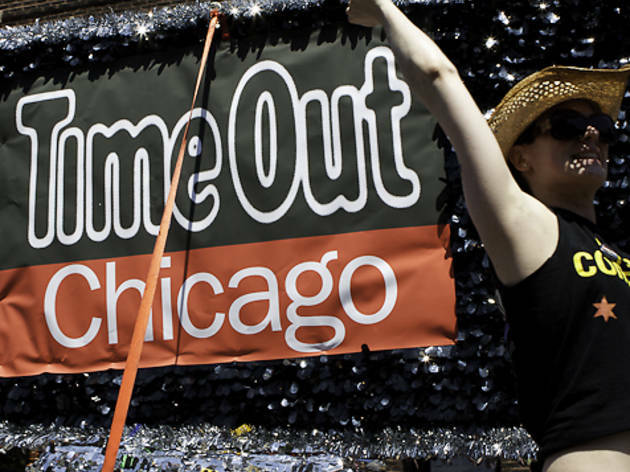 With New York's historic passage of its own gay marriage law this week, Chicago's Pride festivities took on another dimension this weekend. 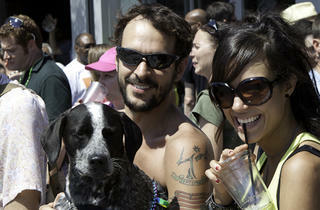 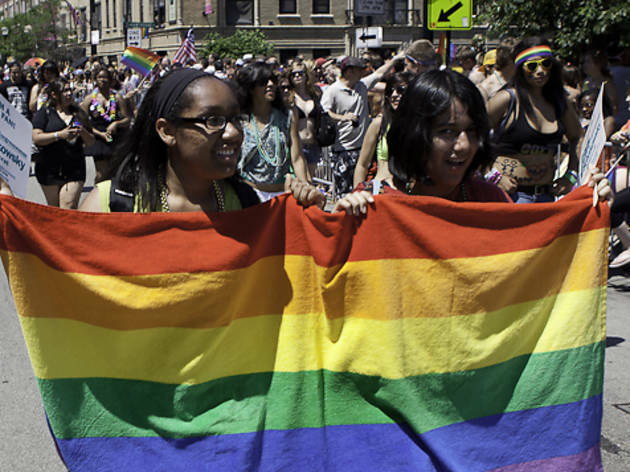 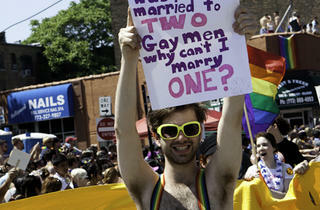 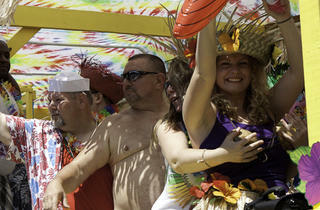 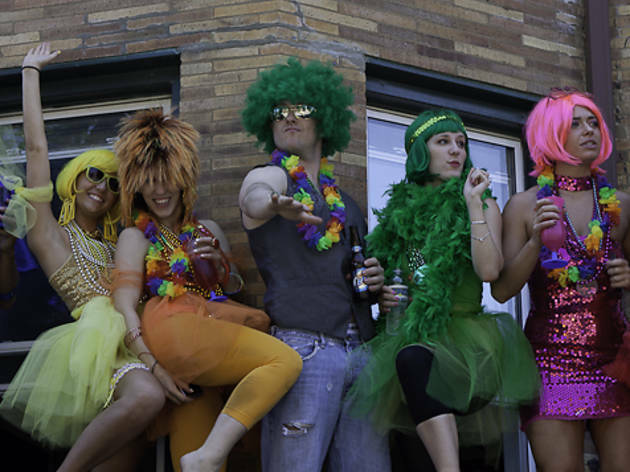 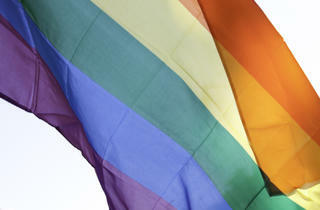 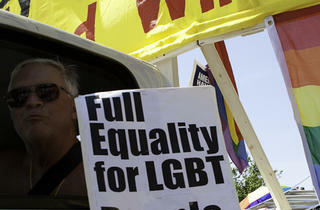 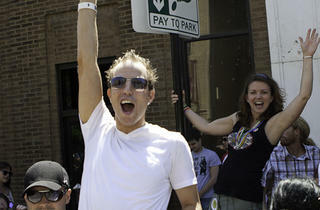 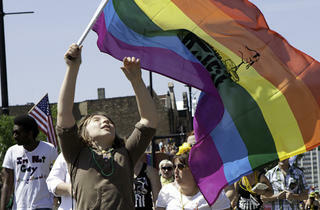 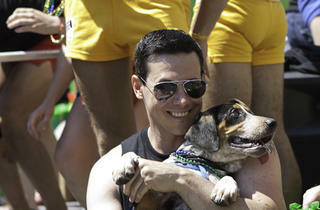 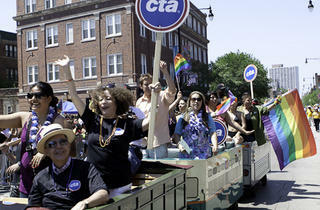 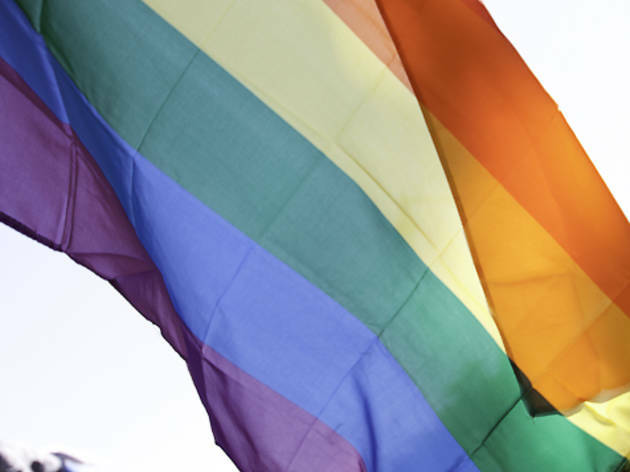 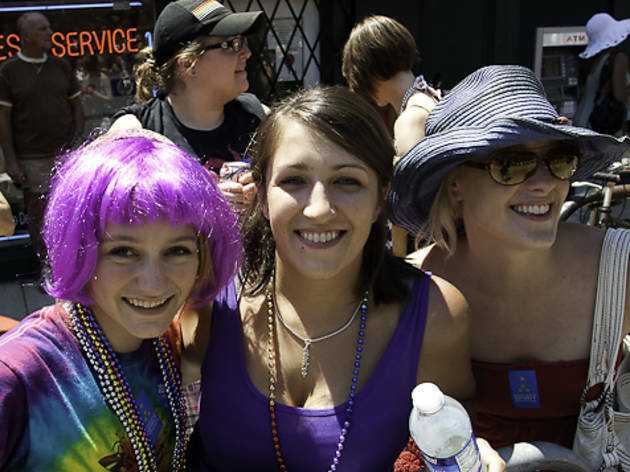 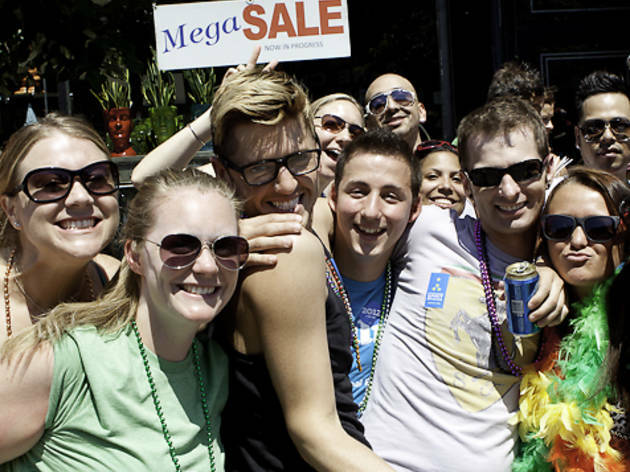 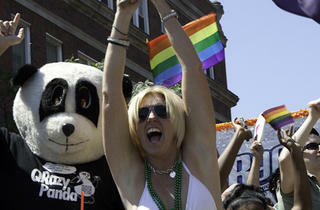 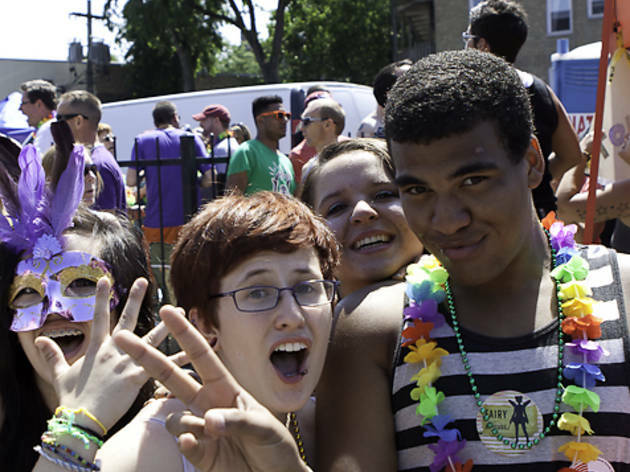 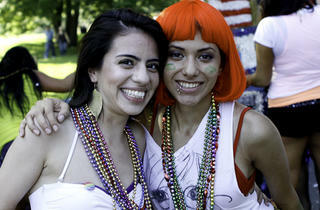 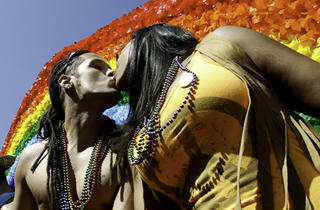 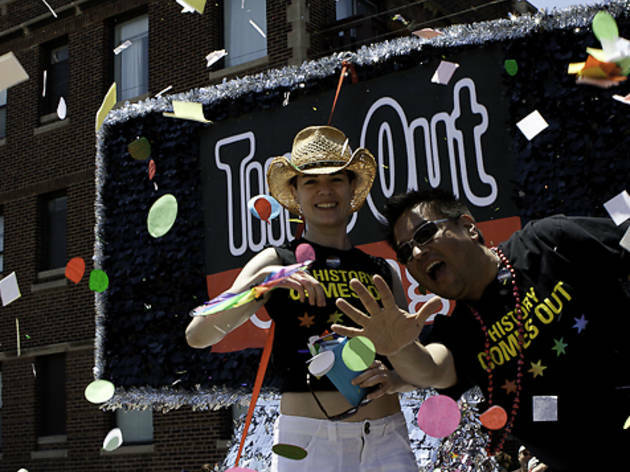 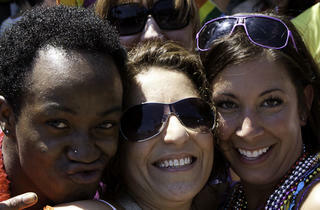 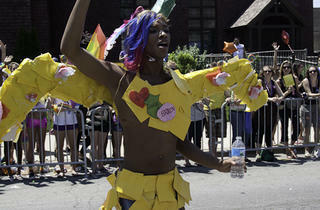 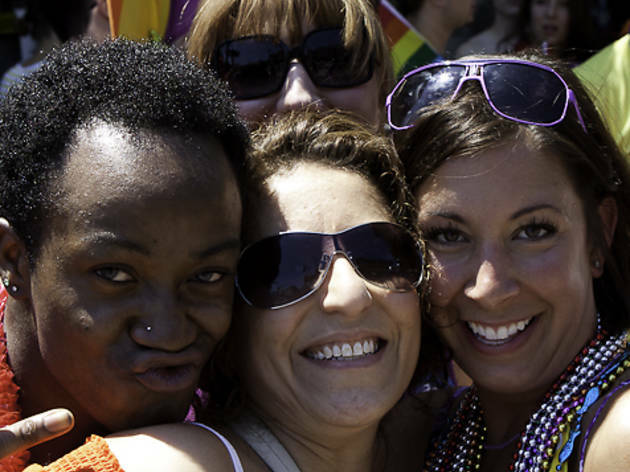 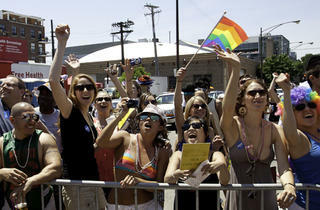 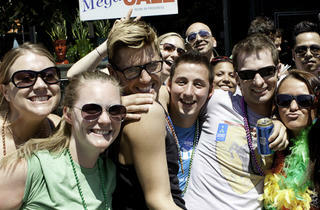 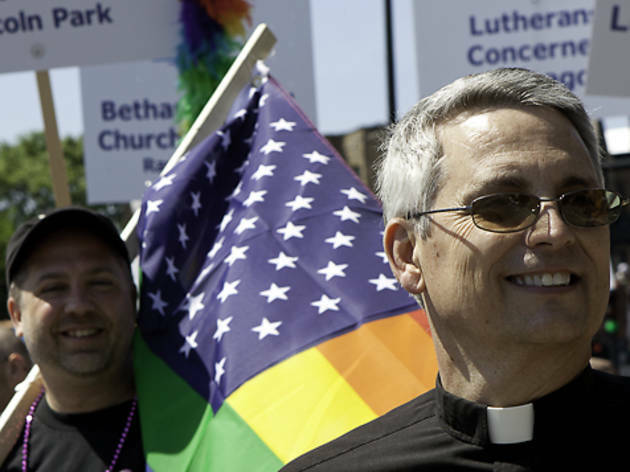 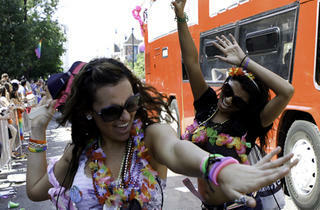 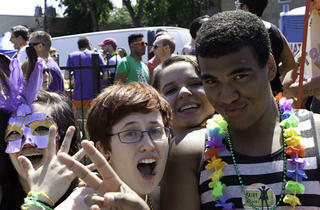 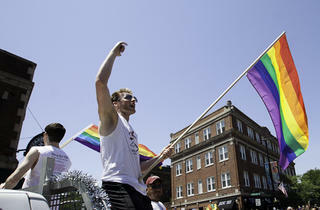 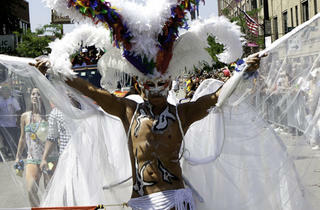 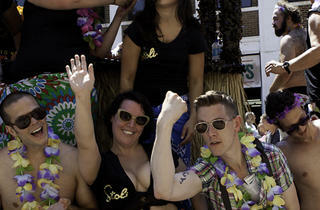 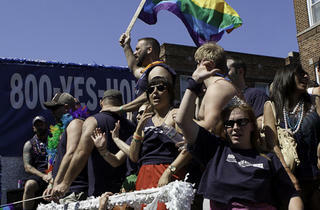 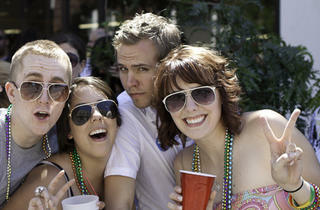 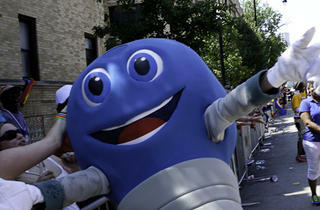 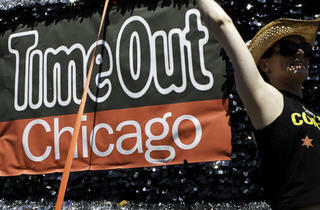 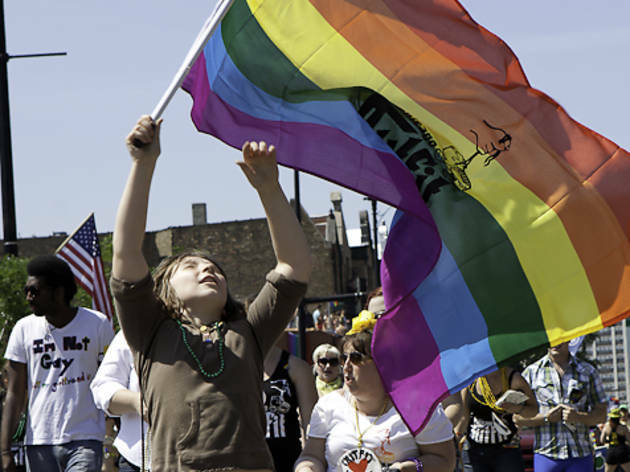 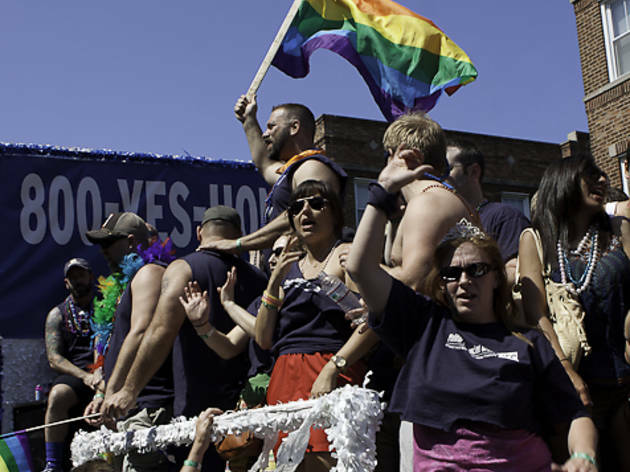 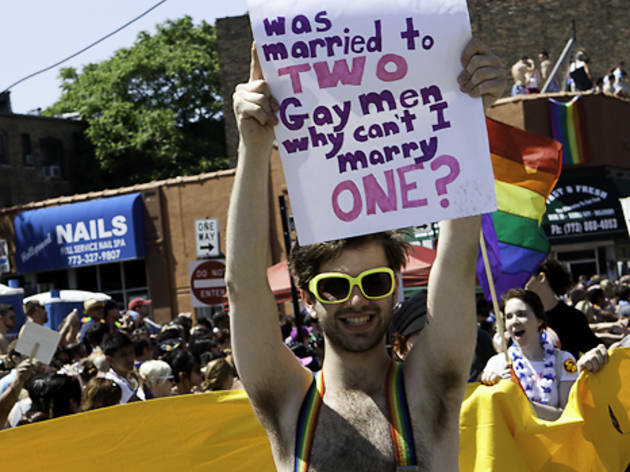 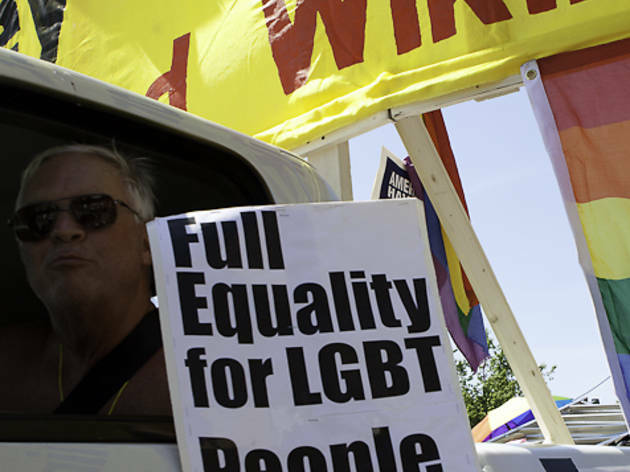 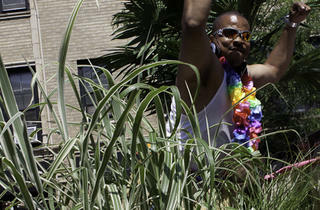 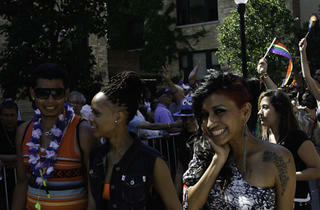 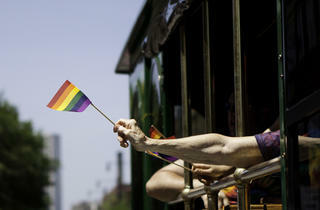 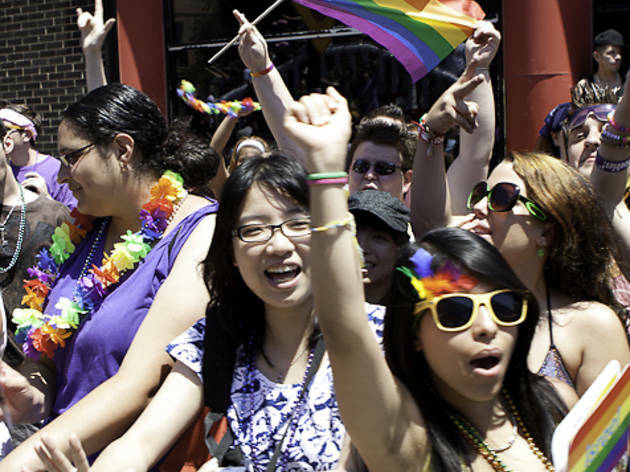 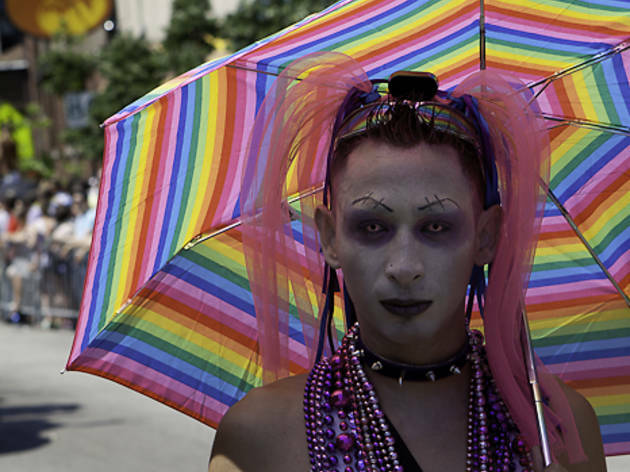 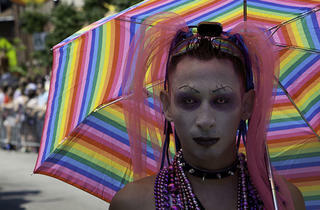 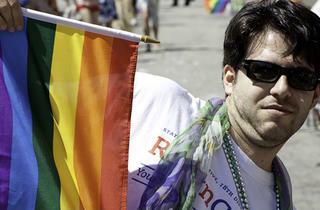 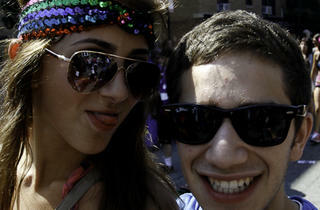 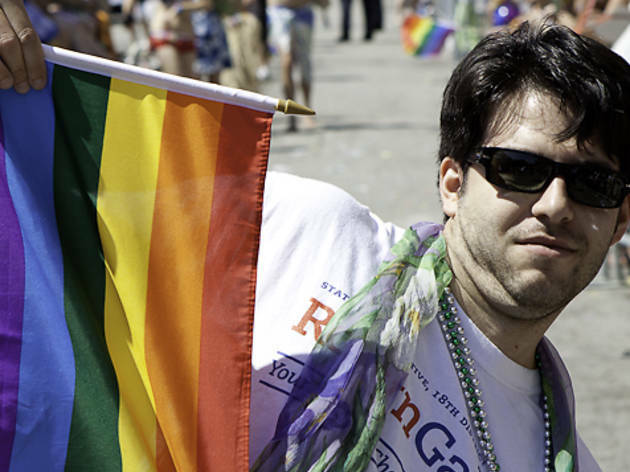 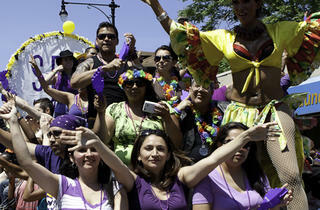 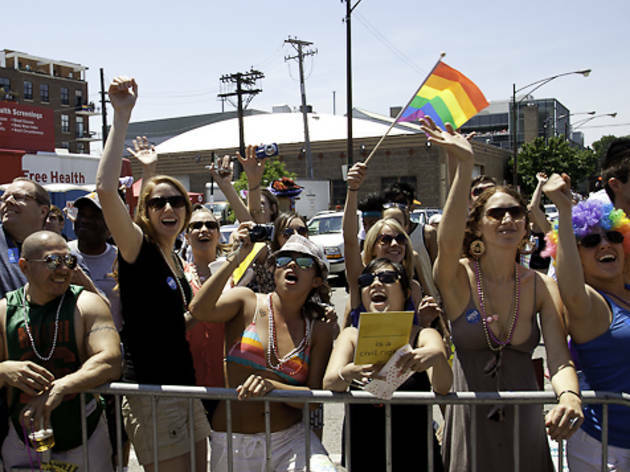 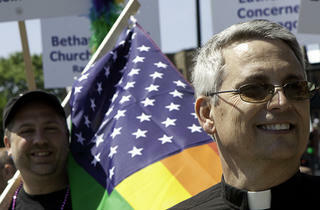 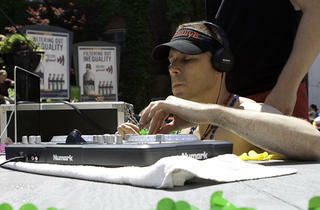 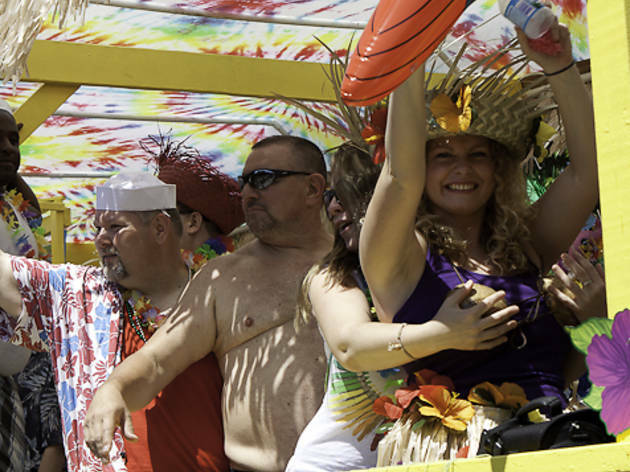 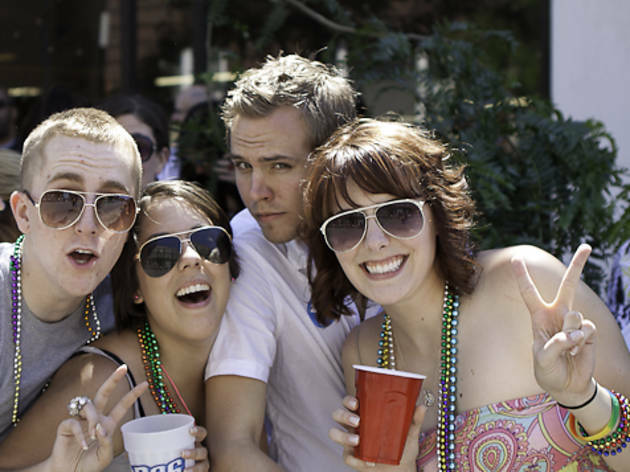 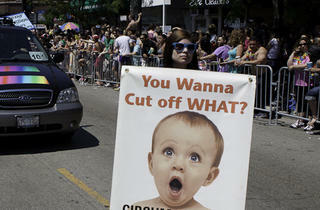 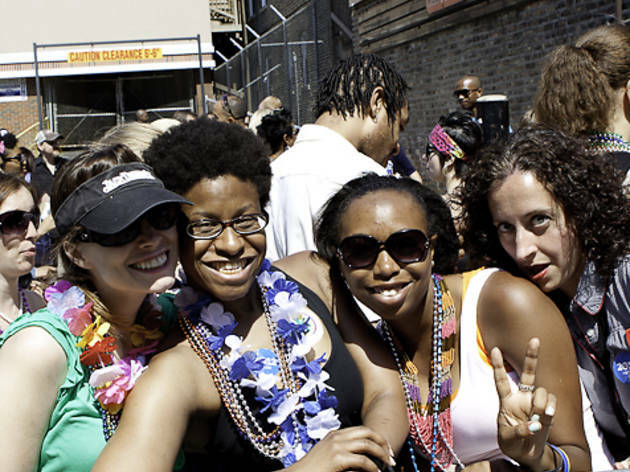 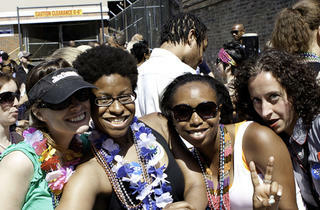 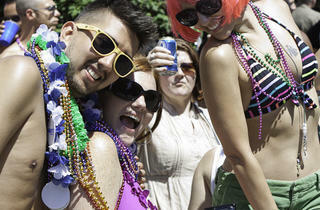 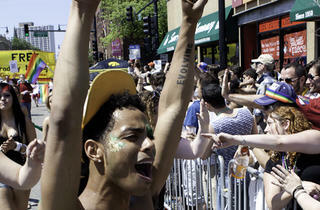 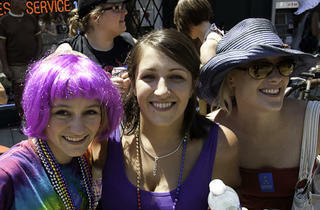 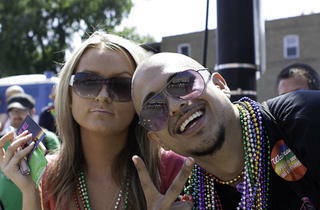 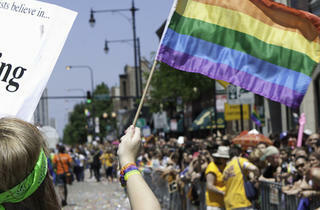 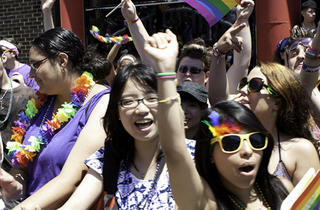 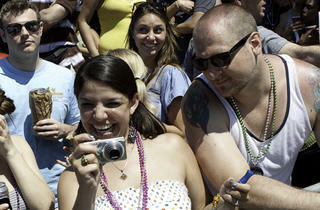 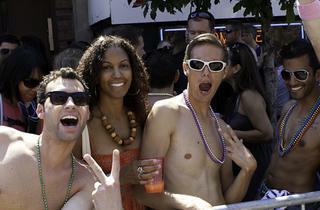 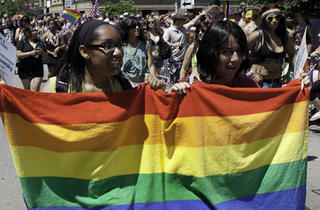 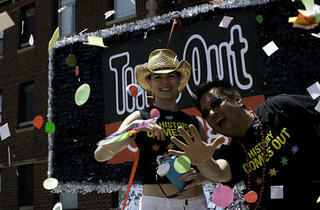 TOC was on hand to enjoy all the rainbow flag waving craziness at the annual Pride Parade. 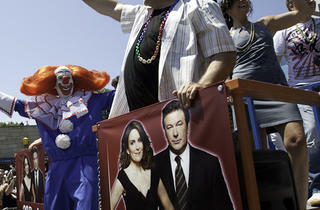 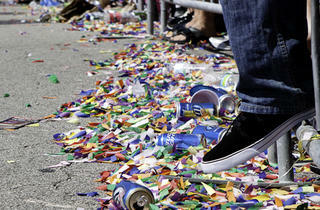 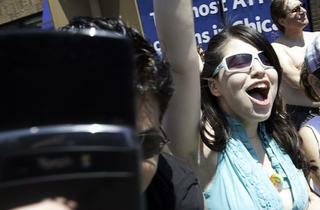 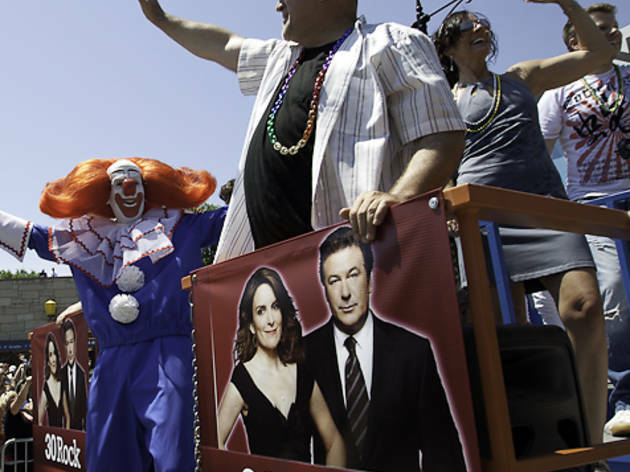 Always outrageous, but perhaps more spirited this year than in some time.